Yaroslavl-Online is aimed at providing useful and interesting information about the city of Yaroslavl and the surrounding area that you might find difficult to find elsewhere in English. The City of Yaroslavl is located where the Volga and the Kotorosl rivers meet, and is at the heart of the Yaroslavl Region of Russia. 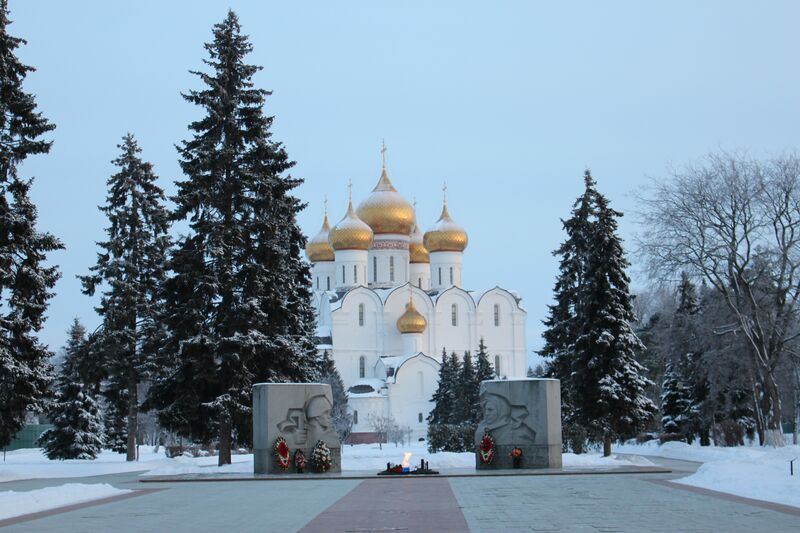 All the basic facts about Yaroslavl can be found here. The city of Yaroslavl celebrated its millennium in 2010 after being founded as legend has it by Prince Yaroslav in 1010. Find out more about this legend and more on the history of Yaroslavl here.